Marsha has been a member of the Greater Huntington Beach Interfaith Council for 3 years. She is an active member of the Sts Simon and Jude Catholic Community. She has served there in numerous Leadership roles over the last 25 years. She continues to be very involved in the annual Community Service Day sponsored by GHBIC. 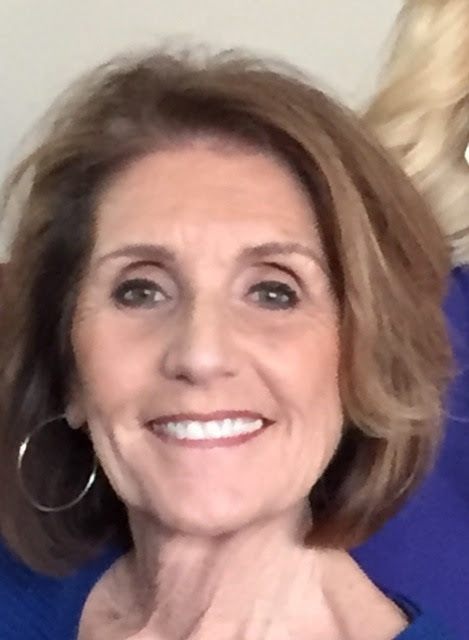 Marsha and her husband Brian (Retired Board of Trustee for the HB City School District for 24 years) were both very active, in the Huntington Beach School District, both Elementary and High School. 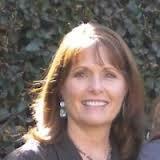 Marsha still works as an Educational Consultant for Chancy and Bruce Educational Resources. Marsha and Brian have been married 45 years and have 2 married children, Julie and Erik, as well as 2 granddaughters and 1 grandson. Pastor Anthony is a graduate of Oakwood University, with a B.A. in Theology and Business Administration; he later earned a Masters of Divinity from Andrews University in Berrien Springs, MI with a concentration in non-profit organizational management. Ordained in the SDA Church,1986. Pastor Anthony is most noted for his creative style of leadership as it pertains to congregational empowerment, community development, economic development and ministry to those broken by life challenges. His strengths are in the areas of relationship management, vision building, and implementation through leadership training and team building. Furthermore, he is a noted teacher of cross-cultural and multi-cultural ministries. 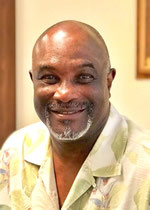 He has successfully written and received funding for numerous human service grant request that developed after school programs reaching at-risk children and youth, television ministries with the Trinity Broadcasting Network, and community outreach to homeless families throughout Los Angeles-Orange County basin. He is uniquely trained, called, experienced and appointed to do the work he does with an undying passion to simply “love God” with all his heart and to “love mankind” with the same passion. His life experiences by God’s grace, education and social influences have defined him and sets him apart as a trusted authority on godly love, acceptance and ministry without barriers. Associate Director of New Ministries and Revitalization for the California Pacific Conference of the United Methodist Church. Maha Ragab was born in Cairo, Egypt. She graduated from a private French school in Heliopolis and finished her Bachelor’s degree in Biochemistry. She moved to United States to join her husband Medhat and they lived in Illinois, Texas and California. Maha focused on raising her two children, Omar and Rhonda, and was heavily active in their School’s PTA (Parent Teacher Association) and after school activities. She also volunteered her time with various charities and her local Mosque. 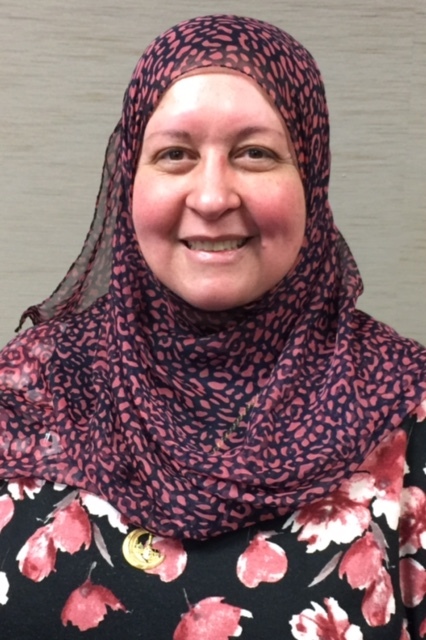 Maha is in the board of GHBIC (Greater Huntington Beach Interfaith Council) and OCICE (Orange County Interfaith Coalition for the Environment) and is an active member of STEP (Sisters Together Envisioning Peace). Jynene has been a member of the Interfaith Council for two years. Her experience in community service spans decades. She is a public speaker for women’s and youth groups and devotes the rest of her time to family. Jynene is a volunteer coordinator for LDS Family Services and is the Huntington Beach Stake Director of Public Affairs. She and her husband, Larry M. Johnson, have served missions for The Church of Jesus Christ of Latter-day Saints and enjoy taking groups on tours to Israel. This year marks their 40th wedding anniversary. Jynene is the mother of six children and eleven grandchildren. 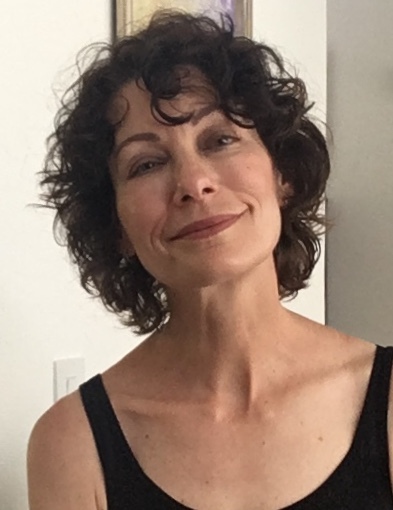 Marcy Tieger is a California native, who first came to the council as a representative for Habitat for Humanity, Orange County, where she currently serves as a member of the board of directors, focusing her efforts on faith relations and neighborhood revitalization. 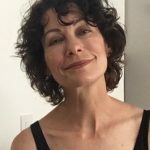 Marcy is a licensed attorney, who has spent the last 12 years as a business consultant in her business, Symphony Advisors. She has been a frequent writer and speaker on leadership, organizational behavior and advancing women in the workplace. Marcy also holds B.A. and M.A. degrees. Marcy is a member of University Synagogue in Irvine. She is the mother of 4 amazing children, and the grandmother to 3 adorable grandchildren. Mark moved to California in 1979 and married his wife in 1980. Since becoming a Baha’i’ in 1984, Mark Currie has been active in Interfaith building. Moving into Huntington Beach in 1989, Mark was elected to the Local Spiritual Assembly. Because the Bahá’í Faith has no clergy, the LSA carries out the affairs of the community. 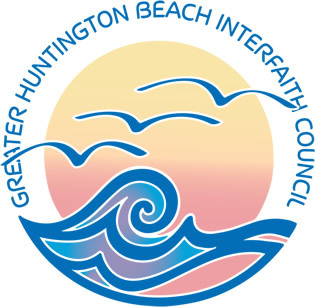 Joining the Greater Huntington Beach Interfaith Council in 2008, Mark has served on the Executive Board as Treasurer, At Large member and is a past President. Taking the reins again as President, he looks forward to the upcoming service projects such as the Community Day of Service, The National Day of Prayer, and The Blessings of the Waves. Through we may be of different Faiths and Traditions, we can all come together to serve our communities and make them a better place for all to live and worship.